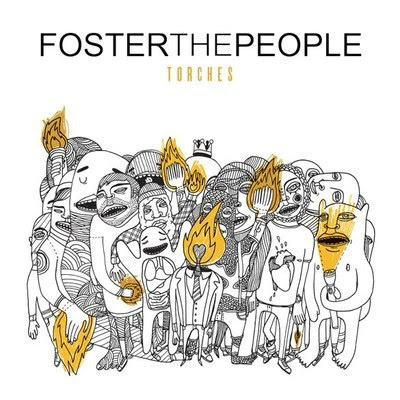 I'm sure you all know about Foster the People and their supa-popular song "Pumped Up Kicks"... and as great as that song is, I need you to check out the rest of their cd. Top 2 songs you should check out- "I Would Do Anything For You" and "Waste." Casey may beg to differ.